Fluffing Comforters With Tennis Balls! 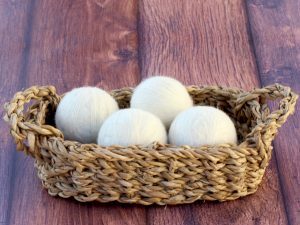 Check out this cool trick for Fluffing Comforters With Tennis Balls! 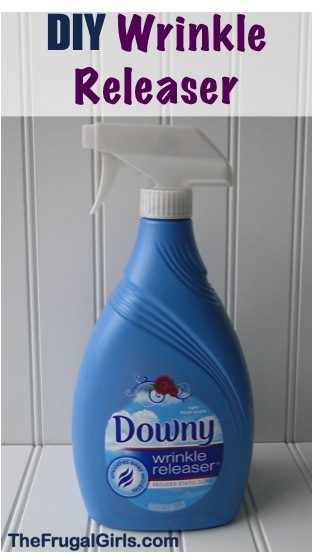 Have you been wondering how to fluff up those comforters?? Sometimes you just need a simple solution and that’s what I have for you today. Here’s a simple little trick shared by frugal friend Michelle! Easy-peasy! 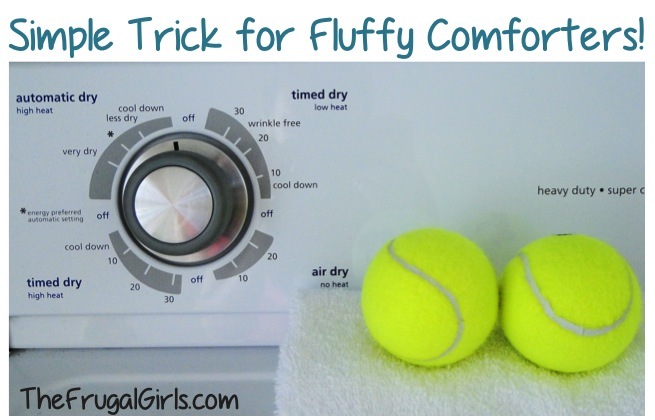 Thanks for sharing how Fluffing Comforters With Tennis Balls really works! great tip, Michelle! 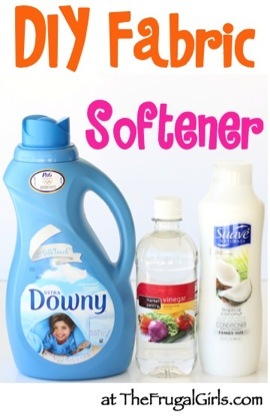 This Homemade Fabric Softener with Conditioner Recipe is about as easy as can be! You won’t believe how much money you’ll save! 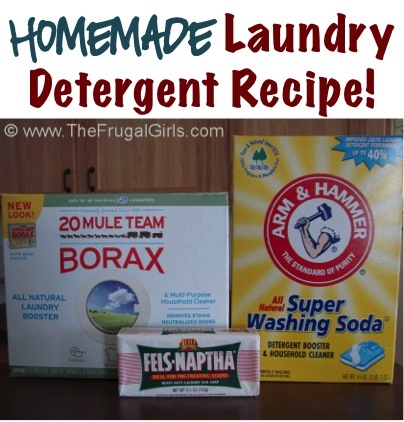 Learn How to Make Homemade Liquid Laundry Detergent and become a fantastic frugalista! You need to check out this DIY Wrinkle Release Recipe that is both fast and frugal! There’s nothing worse than a smelly washing machine. That kind of defeats the purpose, right? There’s nothing like coming home to a beautiful clean home… and these Spring Cleaning Hacks are guaranteed to get the job done! 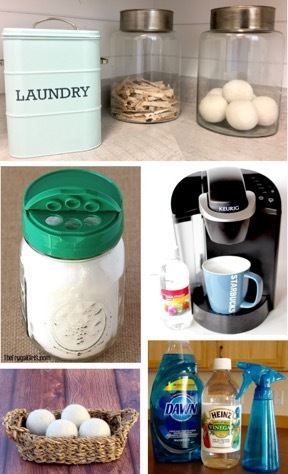 Get ready for some serious savings with these simple DIY Homemade Cleaners Recipes and Tips!